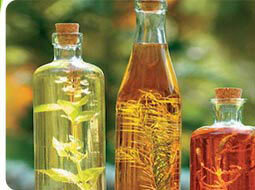 lemongrass oil has a lemony, sweet smell and is dark yellow to amber and reddish in color, with a watery viscosity. It is a fresh smelling oil that can be used with success for fighting jet lag, cellulite, revitalizing a tired body and mind, as well as keeping the family pet free of fleas and ticks. 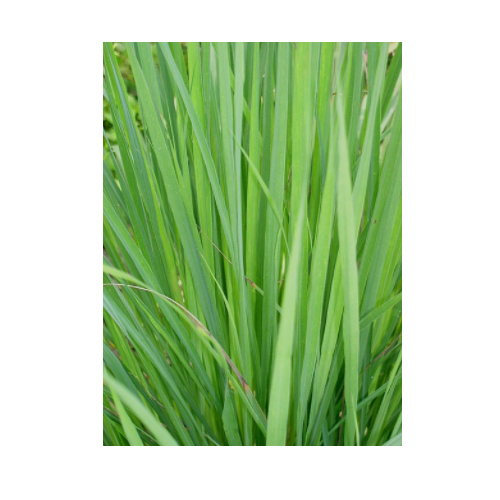 it is extracted from cymbopogon citratus (also known as andropogon citratus, a. Schoenathus - west indian, madagascar or guatemala lemongrass; andropogon flexuosus, cymbopogon flexuosus - east indian, cochin, british india or native lemongrass), of the poaceae family. 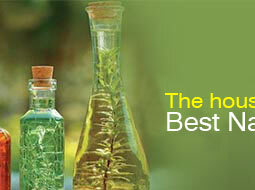 Lemongrass oil is extracted from the fresh or partly dried leaves by steam distillation. lemongrass essential oils blend well with one another, lemongrass oil blends particularly well with basil, cedarwood, coriander, geranium, jasmine, lavender and tea tree. 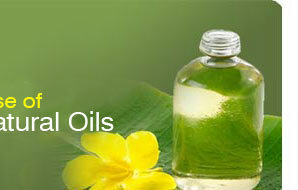 Lemongrass oil is analgesic, anti-depressant, antimicrobial. antipyretic, antiseptic, astringent, bactericidal, carminative, deodorant, diuretic, febrifuge, fungicidal, galactagogue, insecticidal, nervine, nervous system sedative and tonic.